Sally remains one of the nation’s favourite female sports stars and remains the only woman ever to hold all four major track titles (Olympic, World, Commonwealth, European) concurrently. Her journey from a rural Essex farm to Olympic Gold in Barcelona’s 400m hurdles continues to capture the UK’s imagination. World record track performances have given way to a business career that has been no less successful; she is an established motivational speaker, healthy living ambassador, Corporate Wellbeing, television personality and also currently sits on the board for Sport England. 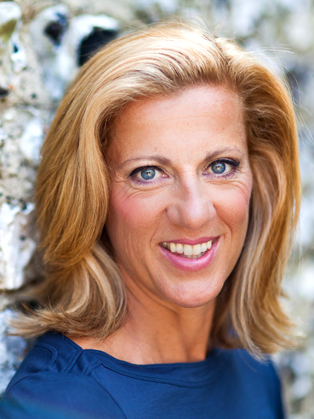 An ordinary Essex girl who achieved extraordinary, world beating feats, Sally Gunnell remains an inspiration to thousands of people all over the country.